Sometimes you get the itch. The itch to do something new, fun and full of ambiance, yet you’re not quite sure what it is you want to do. Then the light bulb goes off, you instantly know what you want; new landscaping. There’s no better triumph then figuring out the first step, what you want to do. The question is, now what? Now it’s time to step back and consider a few things before moving on to your next step, the landscape design. The next step is the design itself so here are a few things to consider when planning your landscape. The first thing to consider is who will be using your yard. Is it you, your children, grandchildren, your pets or is it a common area to be shared amongst friends and family for entertainment. These are a few of the questions you should be asking when considering a design as the way you would design for your dog isn’t the way you’d design for your grand kids. Nor is a design for your grand kids the way you would design for entertaining friends. Having a basic idea of who this yard will be for primarily, will be a great starting point. From there you can section off your yard or design it for a specific audience. Knowing the temperature all year long will help decide what to plant, where to plant and how to utilize it to fit best with your areas climate! Anything you can do to help your natural surroundings will only benefit your yard in the long one. Knowing the weather can help dictate every aspect of your design from placement to plant or veggie type and beyond. So you’ve narrowed down who will be using your yard but what will they be using it for? Is it a designated playground, entertainment center or will it be an outdoor kitchen, veggie garden or someplace you can relax with your book. Finding the purpose for your backyard will help dictate the landscape and design of it. Just like you should know your weather, you should also know what’s already in your yard, how it’s angled and what kind of microclimate it is likely to create due to shade and sun exposures. 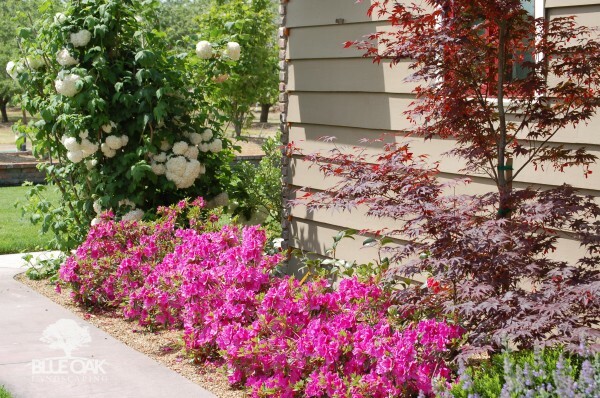 When you look at your yard – knowing whether it will provide full sun, partial shade, shade or deep shade can help select plants and materials that will survive better. When picking out what will go in your garden – from pavers to vegetables to patio covers it’s a good idea to pay attention to detail. What plants/vegetables work well together, what plants/vegetables kill each other etc. etc. 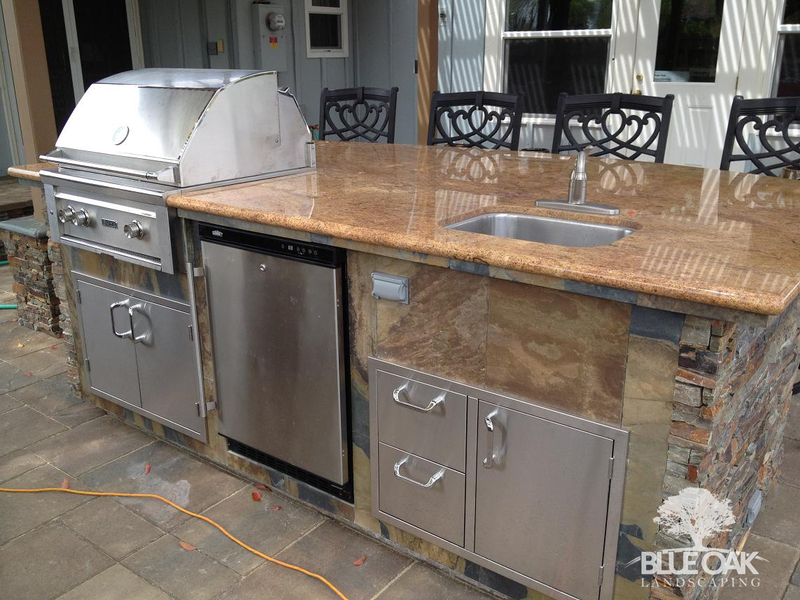 Plants, hardscapes, outdoor kitchens and other yard accessories all have their own need for what is aesthetically appealing for the landscape. 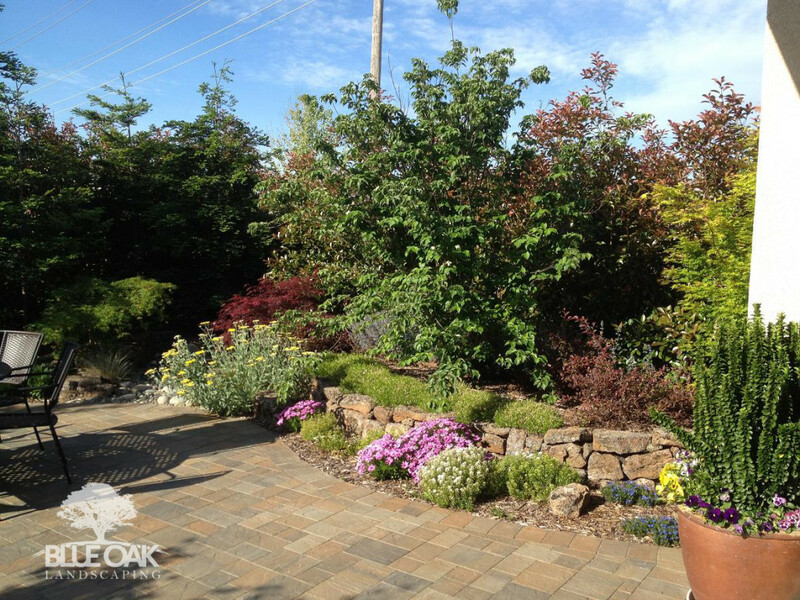 Different textures, different plants and vegetables as well as different colors and scents are just a few of the things to consider when it comes to your landscape design. Thinking about all the details and how they will flow together is a great way to get your project started. Protect what’s already in your yard and workable. Before investing in new dirt, plants or other resources, check out what other aspects of your yard are already workable. 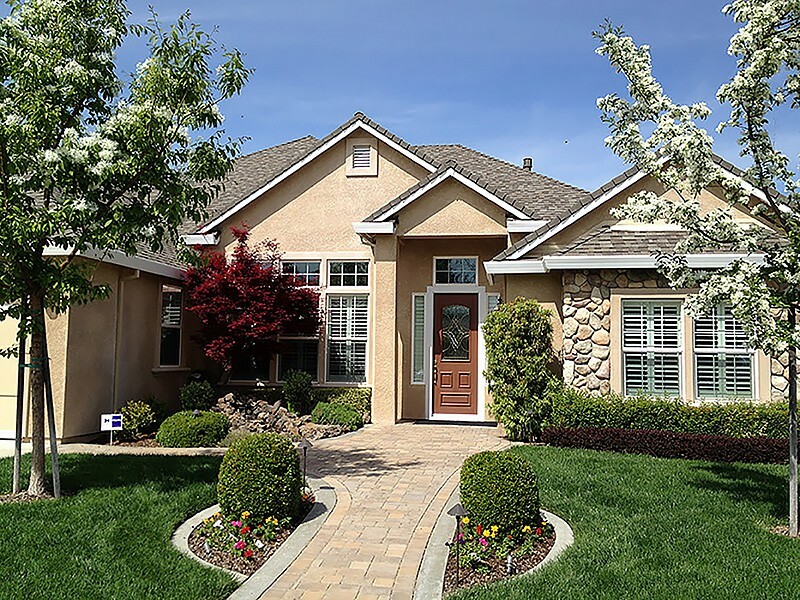 Also picking out hardscape materials that environmentally friendly to your area will help protect what you’ve already got in the ground and what you will be putting into the ground. 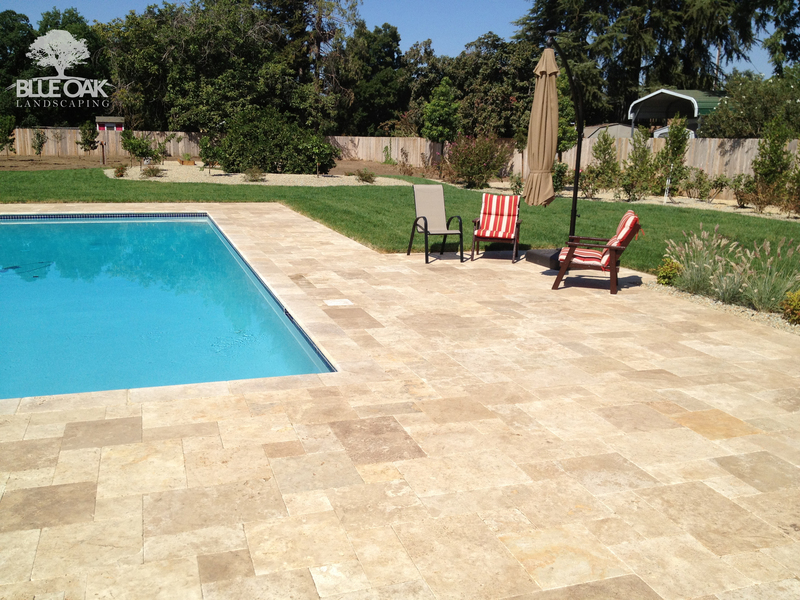 Do you already have pavers, flagstones, water features, a patio cover or something else that is already in your backyard but just needs a little TLC in surrounding areas? It’s a great idea to work with what you’ve got when you can! 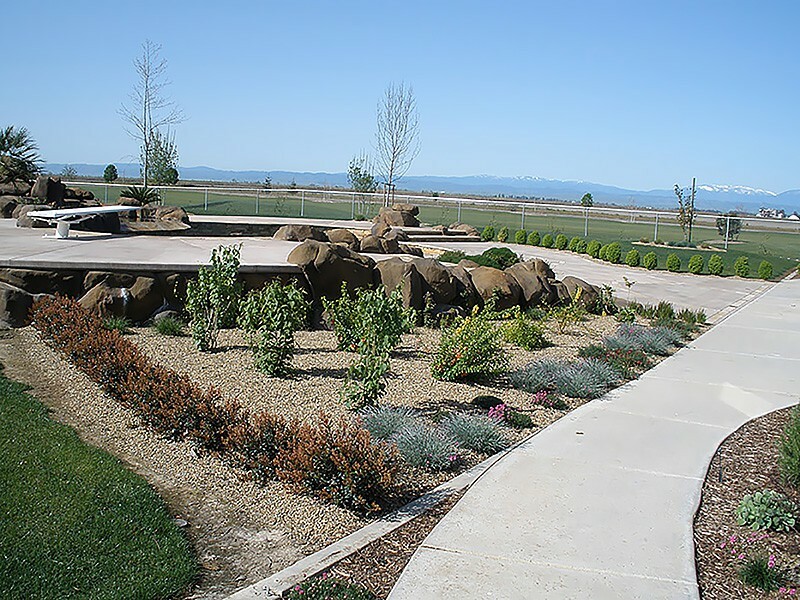 It’s great to utilize your surrounding yard and area and expand on it with new landscape design. From plants to walkways, look at what you’ve got and see if you can use it to your advantage. One of our last things to consider when planning your landscape design is who will be maintain your yard? Knowing who will be maintaining it and how much effort it is going to take should be one of the defining factors of your decisions when it comes to your landscape. Yards, big and small, take a lot of work so it’s important to understand just how much work it’s going to take. These are our 8 things to consider when planning your next landscape design. Do you have any other things to consider that have worked for you? Leave a comment! 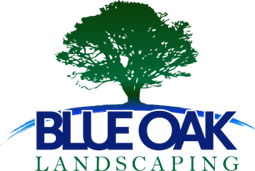 If you are in need of help with your landscape design, do not hesitate to give us a call or comment with where we can reach you. All of my siblings have small children in their family. You make a great point about how considering who will be using your landscape is an essential consideration when designing it. Certain flowers or berry bushes can be beautiful but also poisonous. If you have pets or small children, you will want to avoid using these kinds of species in your yard.